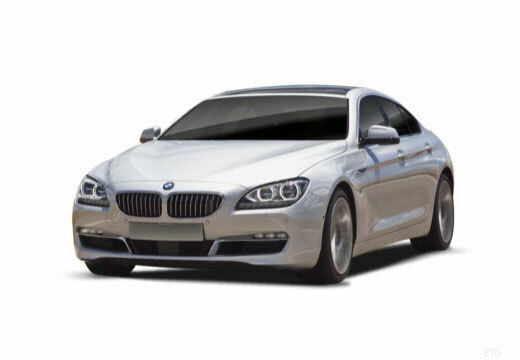 The BMW 6 Series is a range of grand tourers produced by BMW since 1976, and is currently in its fourth generation. The BMW 6 Series was initially only available as a two-door coupé, however a convertible body style was later added in 2004. A new four-door coupé body style was also introduced in 2012, as well as a fastback body style in mid-2017. Runflat version of the Primacy HP. Excellent handling, ran them in the 200 miles then took them for a blast. Hold the road really well, no wheel spin when accelerating hard. Very well, I will replace the fronts with the same tire soon.